We have a variety of services available for our teachers and staff. From this page you can sign-up for space in the library, reserve a classroom set, search mediacast, and check out digital devices! If you have any questions or if you would like to reserve a librarian to help with your class, please contact Ms. Aasi. ﻿The Library Mural Room is equipped with 28 computers, a projector, and a printer. 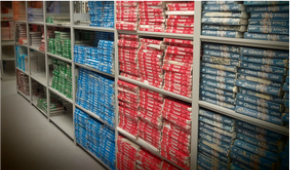 To reserve the Mural Room, please fill out this classroom sign-up form, this will help the librarians to help provide the necessary resources and instructional materials. If you do not see your name posted on the Library Mural Classroom calendar, please give us a call at ext. 8444 to verify. You can check weekly room availability by reviewing the calendar on the adjacent side. 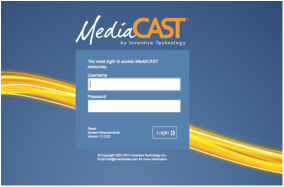 MediaCAST brings reliable and relevant recorded programs to be streamed directly to your classroom. Log on to MediaCAST with your Maine East Username & Password.